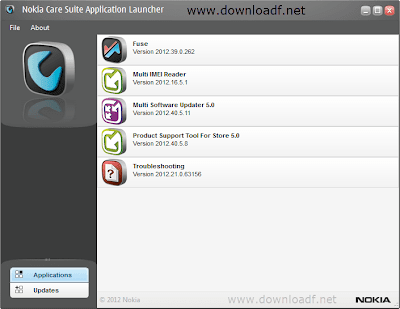 Nokia Care Suite Download, Nokia Care Suite is a service software that supports Nokia devices for check, repair and update. support for GSM, CDMA and WCDMA devices. 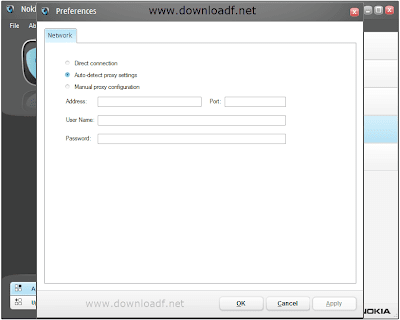 The application can be used to download the correct firmware Servers for nokia devise (Firmware Download which can automatically download the latest firmware from Nokia’s servers And installed on the device.) no longer need to manually search for them on the web. Nokia Care Suite allows you to transfer files from your phone to your PC, sync and back up files. With Nokia Care Suite Product Tool, you can refurbish, update software and do other maintenance work. Check, Repair and Update Devices. 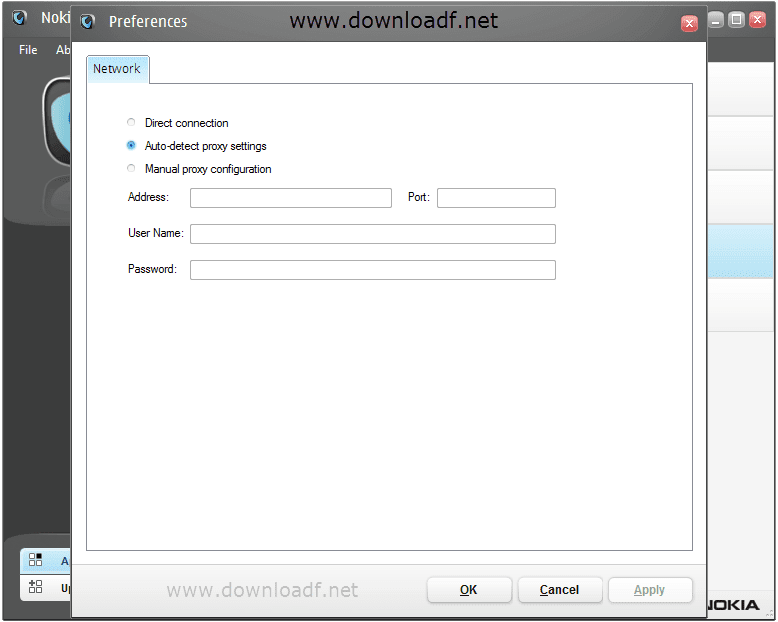 How I download this program?